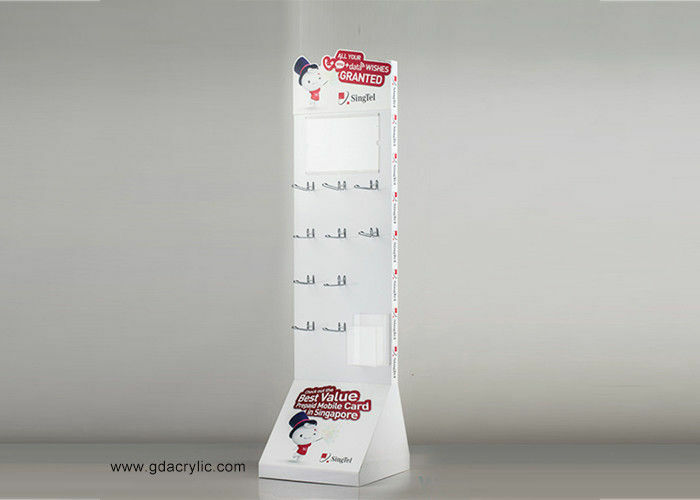 White durable import acrylic , color can custom. Top can insert your product ad. Luxury stainless steel hook design, not easy to break. 1) Removable structure can save freight or whole complete shelf as your demand. 2) OEM /ODM pattern design. 3) Sample Time 5 to 7 days. 4) Mass leading time 2 or 3 weeks after sample approval. Our company founded in 1998, is a leading manufacturer in China, has rich experience of export. 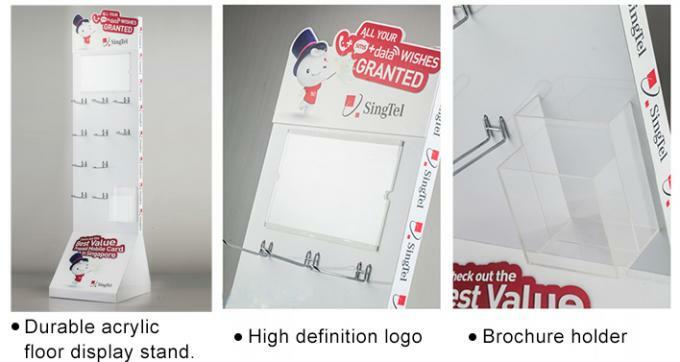 Acrylic ,metal,wood self displays are our featured Products. With mature technology and perfect production workshop. Safe package and on time delivery. Please don't hesitate to contact us if you are interested in any of our items. You can offer your design or we design for you .